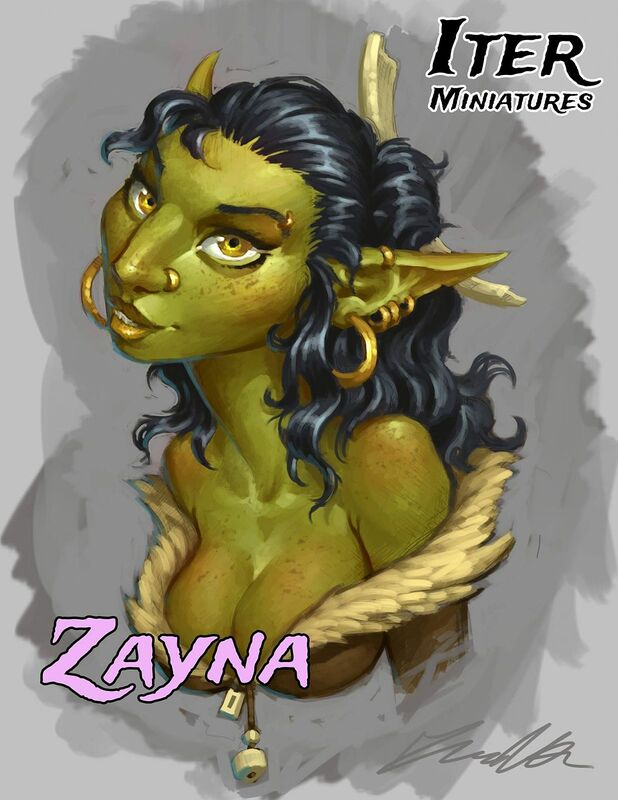 Zayna the proud owner of the "The Golden Gobliness" Tavern is our adventurers first stop, they call this place home and Zayna welcomes them with open arms. 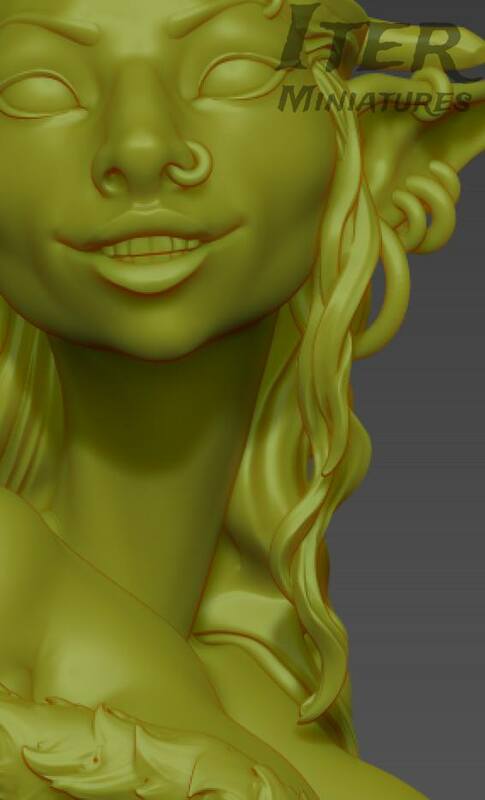 1/10 scale bust multi-part kit, not assembled, unpainted. Submitted by Dan on 16 November, 2017 - 15:15 (18905).